My love of Tommy blossomed in the 90s and I have very fond memories of visiting the Sloane Street store whenever possible. 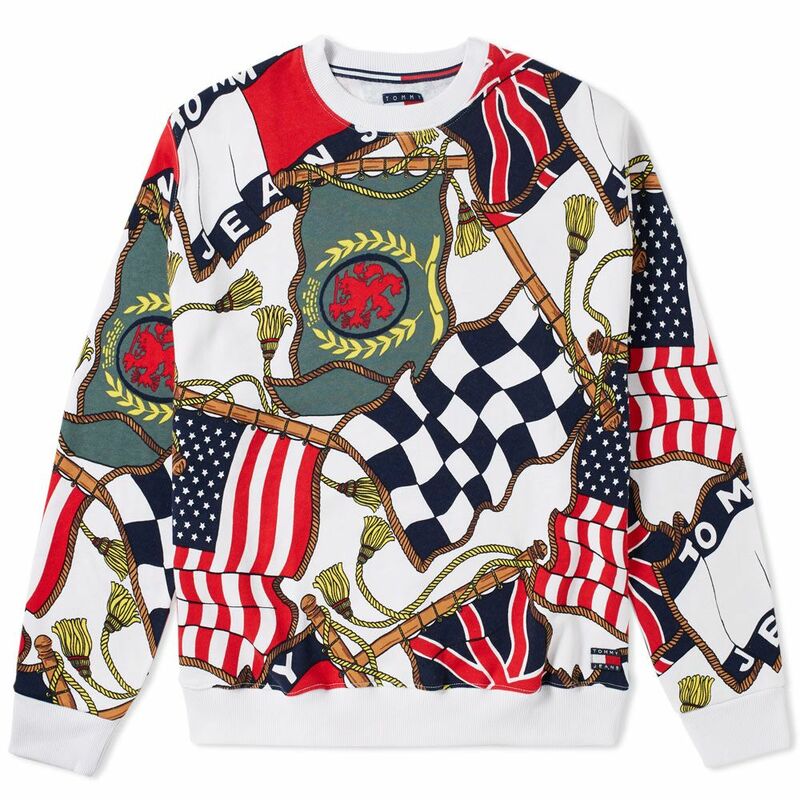 As part of the Tommy Jeans 4.0 release the stand out item for me is the TOMMY JEANS 90S AOP CREW SWEAT. 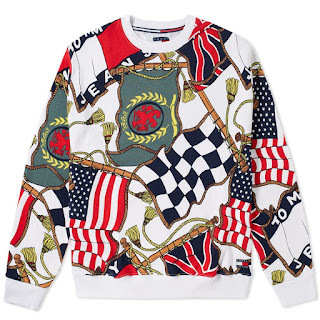 The sailing jackets and fleece tops are a close second but this is gloriously outrageous. 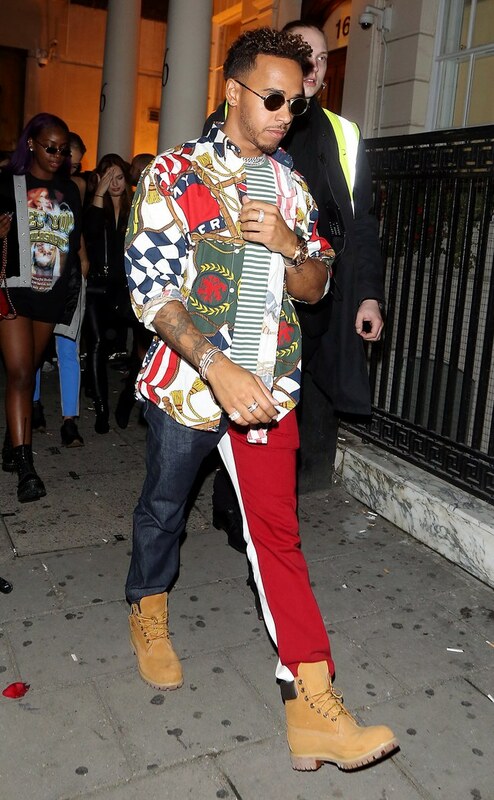 I was also shown a photo recently of a button shirt with this pattern worn by Mercedes Formula 1 driver Lewis Hamilton and thought this is just insane. My wife's impression was a little different, "Oh that's ugly!" I received a couple different email newsletters about this collection today and already pieces are selling out, including this sweat. You can find it in the UK at End Clothing, Urban Outfitters and of course Tommy directly. As much as I love this I can't honestly imagine myself wearing it, that's if I could afford it to start with. Still, it's an enjoyable trip down memory lane to when I was that bit bolder and my pockets were fuller.